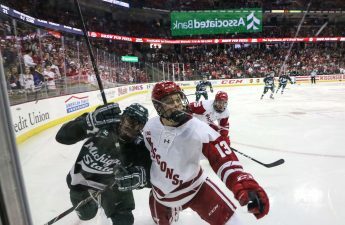 Coming off of a series split against Big Ten rival Minnesota, the University of Wisconsin men’s hockey team (9-11-4, 5-5-4-1 Big Ten) will seek to climb up the Big Ten standings this weekend against the Michigan State Spartans (9-13-4, 5-8-3-2) on the road. Wisconsin took care of business in a home series against MSU Dec. 7-8, winning 5–3 and 3–0. Since then, however, Wisconsin has struggled, posting a 1-5-1 record. 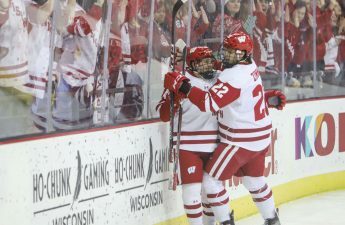 This weekend series with Michigan State will be a test for the Badgers, as they hope to also overcome a 2-6-2 road record. With ten games remaining — all against Big Ten teams — Wisconsin has a great opportunity to break out of its slump with two wins against another struggling Big Ten rival. The key matchup this weekend will be between Michigan State forward Taro Hirose and Wisconsin captain and defenseman Peter Tischke. Hirose, who has 42 points this season, will keep the Badgers busy as he looks to extend his point streak to seven games. Tischke leads the Badgers into this weekend following his game-winning goal against Minnesota last Saturday. Wisconsin freshman defenseman K’Andre Miller leads the Badgers with 20 points. 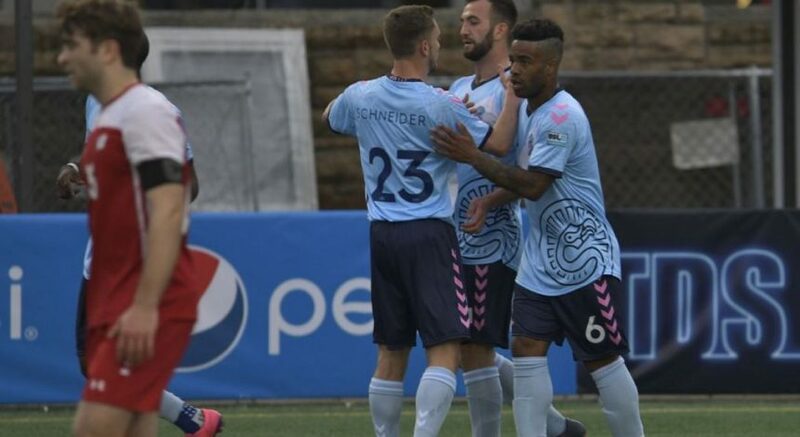 Miller strives to prove why he was worth a first-round pick by the New York Rangers against a Michigan State team that allows 3.75 goals per game, second-to-last in the Big Ten. 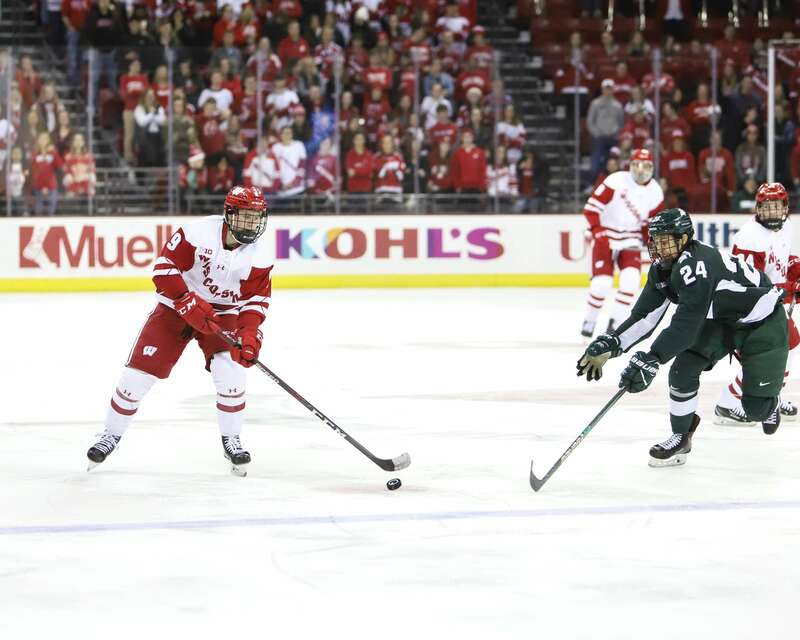 Michigan State will also have to worry about sophomore forward Sean Dhooghe, who leads the Badgers with nine goals. For the Badgers to find success this weekend, they will need to improve on special teams and maintain consistent play for sixty minutes. Their penalty kill lies at just over an undesirable 50 percent since the start of the new year, while their power play is at 19.6 percent — sixth in the Big Ten. Game time is at 6 p.m. Friday and 4:30 p.m. Saturday. Friday’s game can be viewed on BTN Plus, while Saturday’s game will be available on Big Ten Network. Both games can be listened to live on the Badger Sports Network and followed live on Twitter @BadgerMHockey.